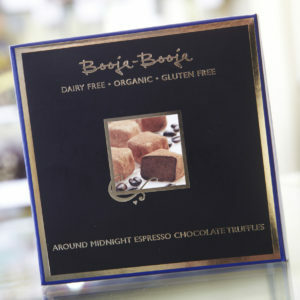 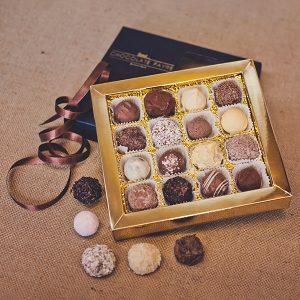 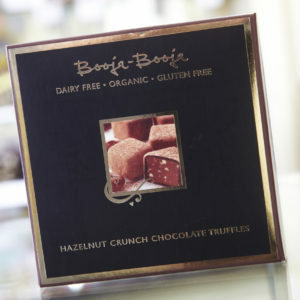 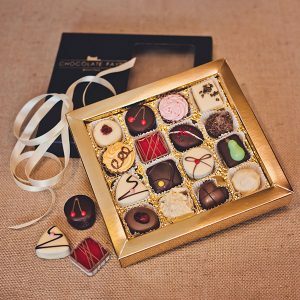 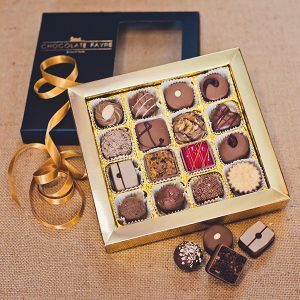 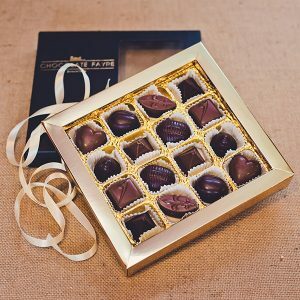 Our boxed chocolate collections take the hard work out of choosing. 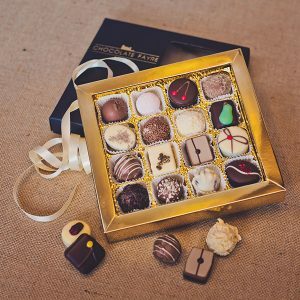 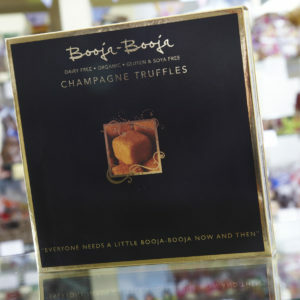 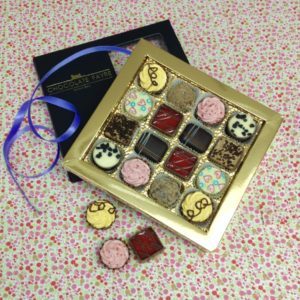 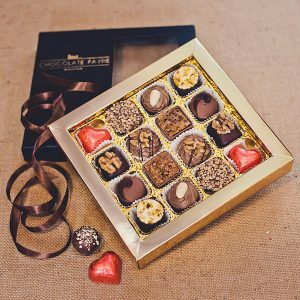 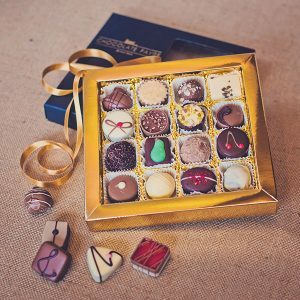 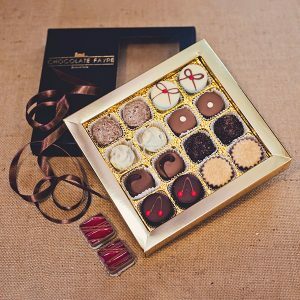 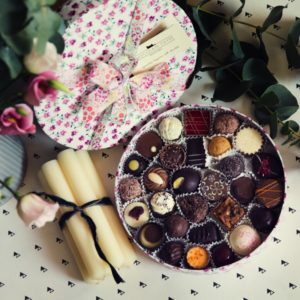 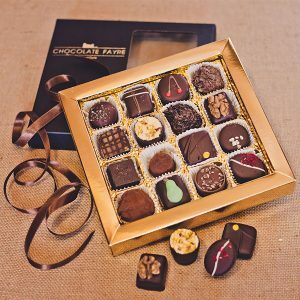 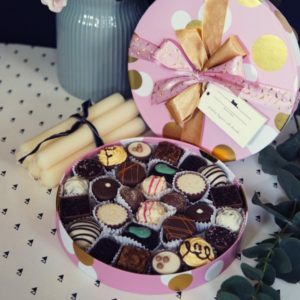 Using the perfect combinations of the finest chocolates and truffles, we have themed each collection by flavours, making ideal gifts for chocolate lovers. 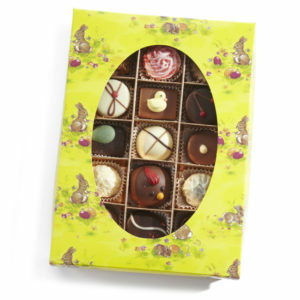 Filled with praline and nutty chocolates. 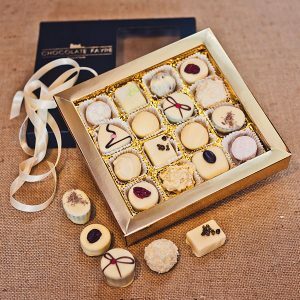 A collection of wonderful white chocolates.